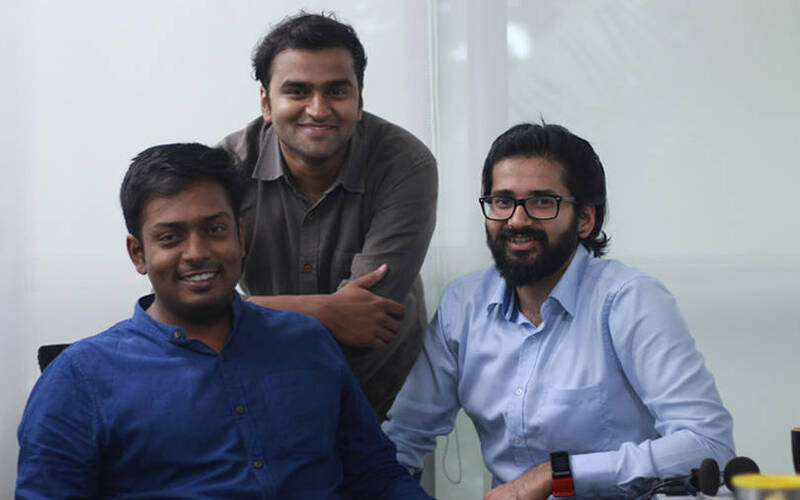 WEH Ventures is a seed-stage fund focused on the Indian market. We believe India is a land of tremendous opportunities - to be realised by the next generation of founders. The journey is still in its early days. We believe the best founders do not wait to time their plunge into entrepreneurship. Now is a good time to build the "next big thing".